“If you don’t build your dream someone will hire you to help build theirs.” – Tony A. Gaskins Jr.
Ishmael found the Future Stars competition to be a great motivation and support for aspiring students and encourages other students to enter! Discover just why Ishmael urges you to be part of Future Stars below. Ishmael is currently studying at Northwest University, Vaal triangle campus. 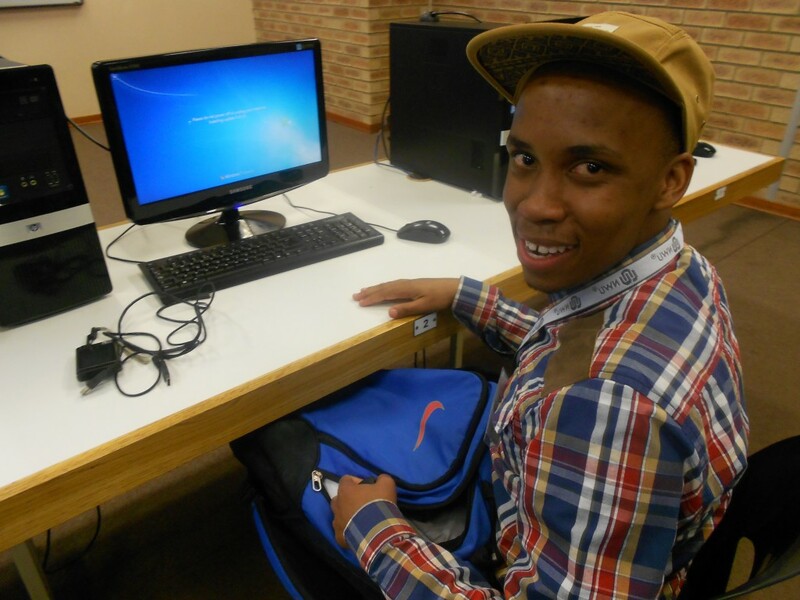 He loves the quiet studying environment provided by the fact that the campus is on the banks of Vaal River. Imagine campus being much like a wildlife resort – with monkeys, Oryxs and Springboks being some of the animals roaming freely. 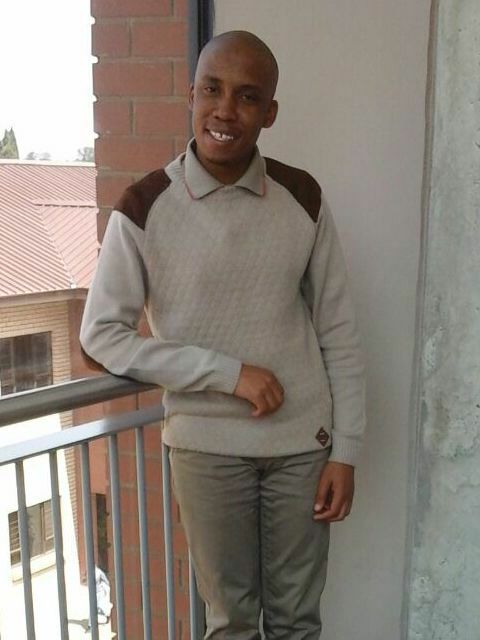 His ultimate 2015 goal is to pass all his modules with an average of 68% by following his study timetable. He is also in the process of obtaining his driver’s license which will enable him to visit 10 schools in rural areas surrounding him, to motivate learners during his recesses. “Future stars awards will open lots of opportunities for them if they enter the competition. It has boosted my confidence and I achieved a lot after being a finalist because it gave me recognition last year. I got myself a bursary to study a short course in Conference and Events Management at the South African College for Business (SACOB). Campaigns like this are important more especially for us, the youth because they give us a platform to explore who we are.